EL-ARISH, Egypt -- An official from the Multinational Force and Observers' peacekeeping mission in Egypt's northern Sinai Peninsula says their vehicles that were hit with explosive devices are similar to ones used by the Egyptian army, but were painted white. The official, who requested anonymity because he's not authorized to speak to reporters, says Friday the vehicles were patrolling near their base in the town of el-Gorah town when the bomb exploded. He says the explosion injured four U.S. soldiers and two Fijians. The U.S. Defense Department said Thursday the soldiers were being treated for non-life-threatening injuries. 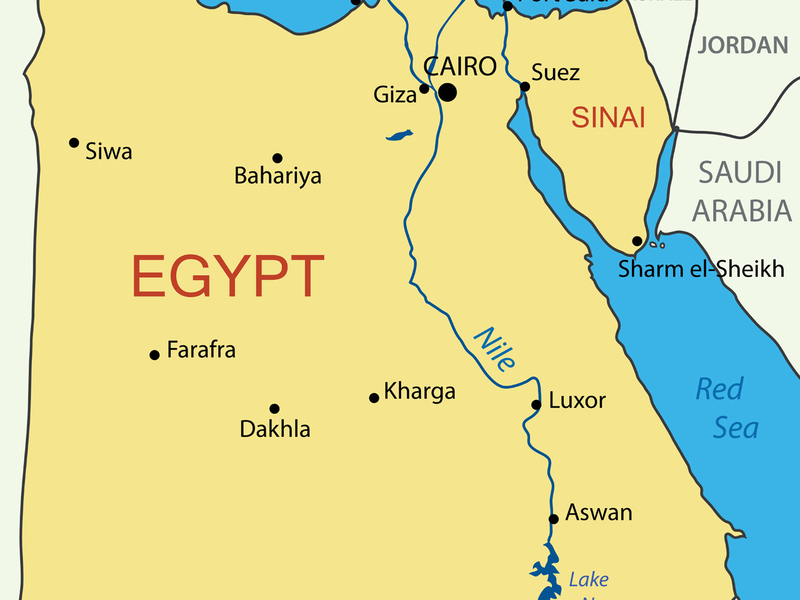 Egypt has been battling a long-running insurgency in the region that spiked after Islamist President Mohammed Morsi was toppled by the military in July 2013. The peacekeepers support the 1979 peace treaty between Israel and Egypt.